The Seattle Seahawks punched their ticket to the NFC Championship Game a few minutes ago thanks to a 23-15 victory over the visiting New Orleans Saints. Who will head to the pacific northwest as the Seahawks’ next opponent is yet to be determined, but what we do know is that the celebration from Saturday’s win will last into next week. 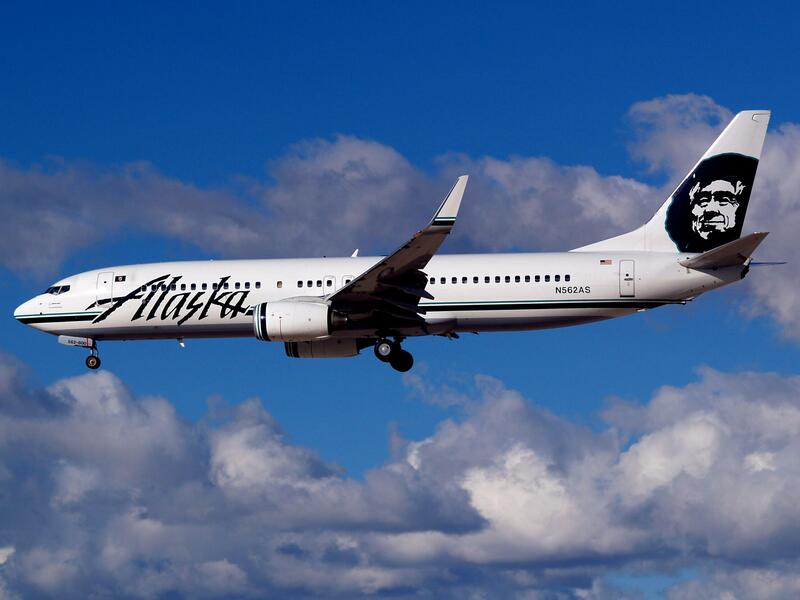 Alaska Airlines, which is based in Seattle, was clearly in a celebratory mood following the game and offered to share its joy with patrons.